To see the Memorandum and Articles of Association click here. This website is managed by DACIC and provides information for local residents. 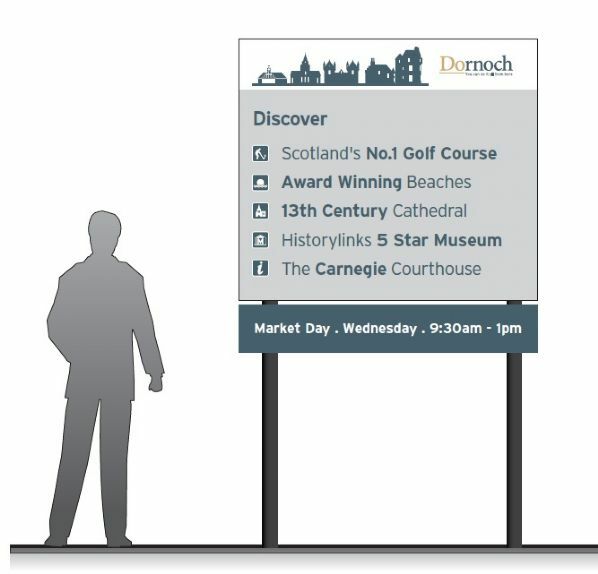 A second website VisitDornoch.com is managed by DACIC to provide information for visitors to Dornoch. If you have an interest in DACIC (e.g. work in Dornoch) but don't live here, then please register your contact details as a Stakeholder and we will keep you informed. Click here for a Stakeholder Contact form. Our minutes are available at the bottom of this page. The DACIC board unanimously, fully and enthusiastically support the Coul Links project. We believe the environmental issues can be constructively addressed and the project will materially strengthen the Dornoch and East Sutherland communities. 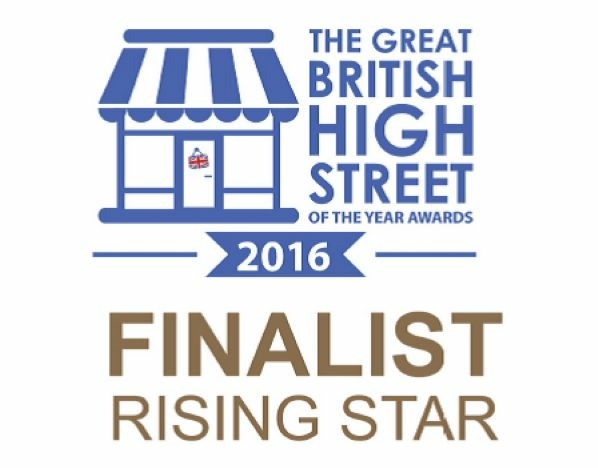 Dornoch was a finalist in the Rising Star Category and the only Scottish finalist across all categories. Although we did not win, Dornoch had great exposure on Social Media and the judges were very impressed by what they saw during their visit. We have since received a letter of Special Recognition from Andrew Percy MP. Minister for Local Growth and the Northern Powerhouse. 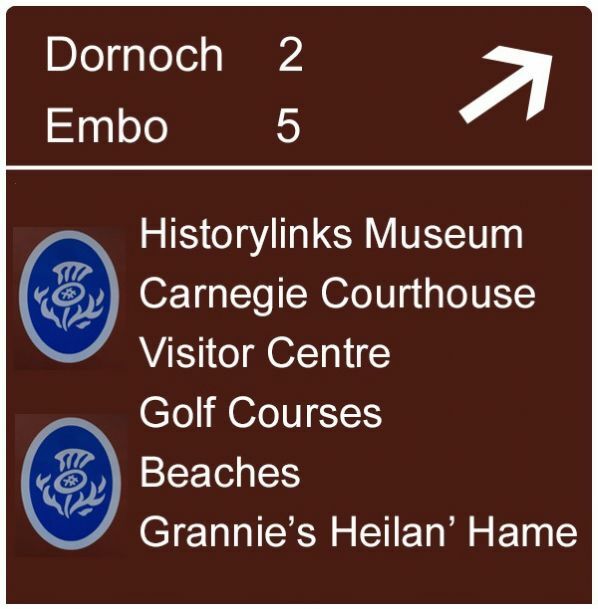 A new sign was erected on the A949 just before Dornoch Academy. The bottom panel is removable and we have panels for the main events of the year - Fibre Fest, Classic Car Tour, Community Market, Pipe Band, Car Boot Sale, Sutherland Show, Highland Games, Festival Week, Whisky Festival and Hogmanay-NewYear. These have vinyl overlays so can be cost effectively updated each year. The north and south junctions on the A9 have been updaed. Only attractions accredited with VisitScotland can be listed. Dornoch Cathedral has decided not to become accredited and therefore the cathedral could not be included. The sign at the Evelix junction is shown below. Click here to see the report which was prepared from the survey data by North Highland Initiative for DACIC and we are grateful to them for their support. 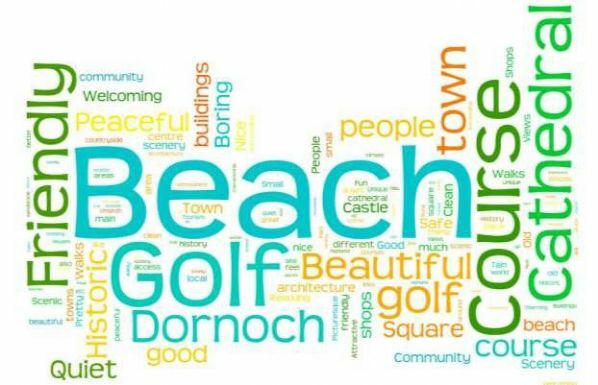 Word Clouds were used to illustrate relative weightings of words chosen to describe Dornoch. An example is shown below. The summary of the good, the bad and the ugly, together with the visitor survey is detailed in the Dornoch Report. The second report, How Our Customers See Us was conducted by Highland Retail Academy and DACIC is grateful to Highlands and Islands Enterprise, East Sutherland Ward Discretionary Fund and Dornoch Common Good Fund for assistance in meeting the cost of this exercise. The Accommodation Providers Survey was conducted by North Highland Initiative for DACIC and we are grateful to them for their support.